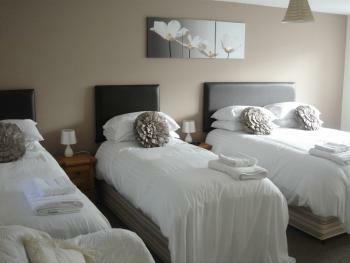 All double en-suites have a comforable bed with Flat screen TV with free View and Tea making facilities. They are equipped with a walk in wet room facility. Double en-suite room with colour television, dvd player, freeview, dining guide, internet access, tea/coffee making facilities. 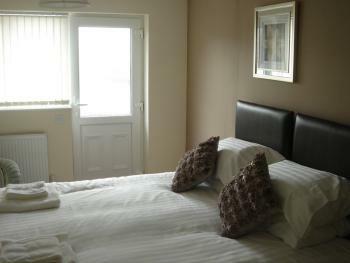 Twin en-suite room with colour television, dvd player, freeview, dining guide, internet access, tea/coffee making facilities. 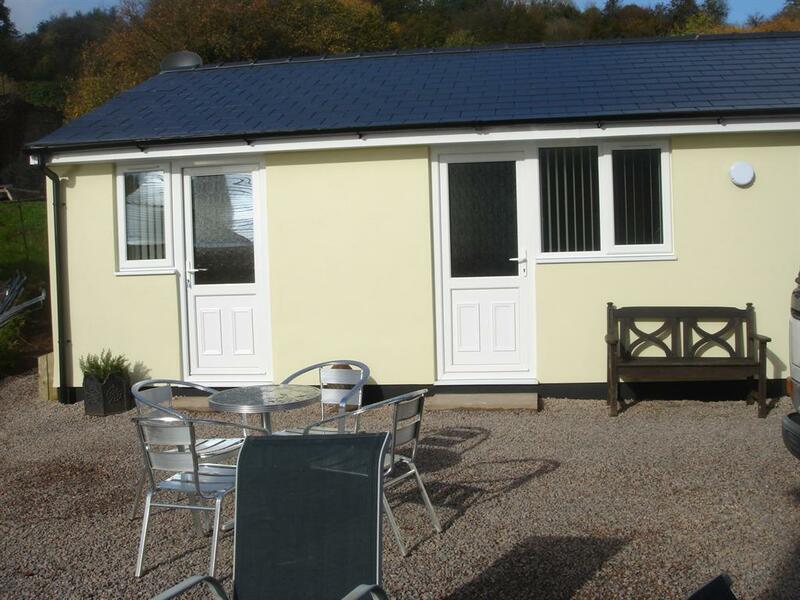 Family en-suite room, sleeps 2 adults & 2 children with colour television, dvd player, freeview, dining guide, internet access, tea/coffee making facilities. 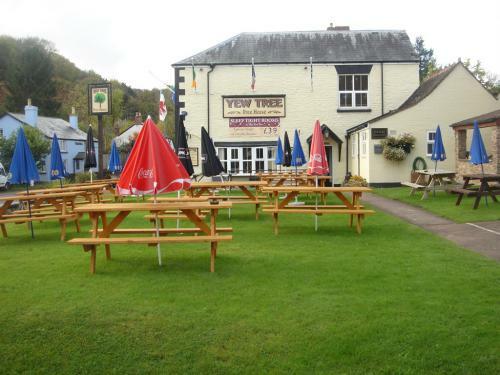 The Yew Tree is located on the gloucestershire and Herefordshire border and only a 20 minute drive to the welsh border and to Cheltenham racecourse. The Yew Tree dates back to 1609 and was recently purchased from the brewery and has undergone extensive refurbishment. 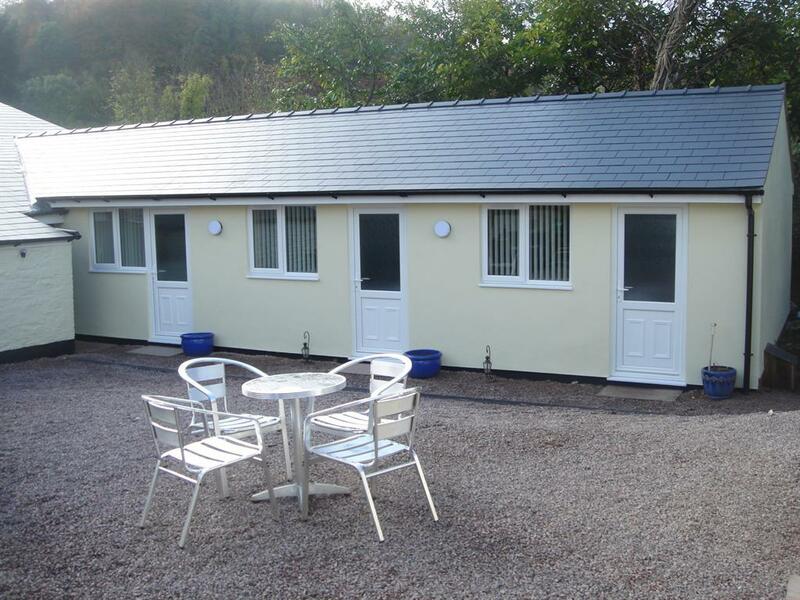 The pub and restaurant has been finished to a high standard and we have just finished the building of 9 self contained ensuite chalets to the rear of the property again being finished to a high standard. 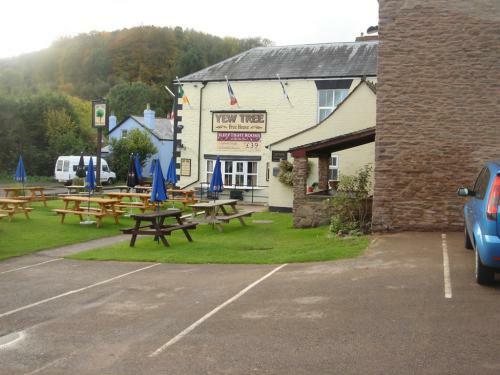 The forest of dean is a 5 minute drive and has an enormous amount of activities to offer with cycling,climbing, walking,Golf Courses and the severn bore just to name a few. 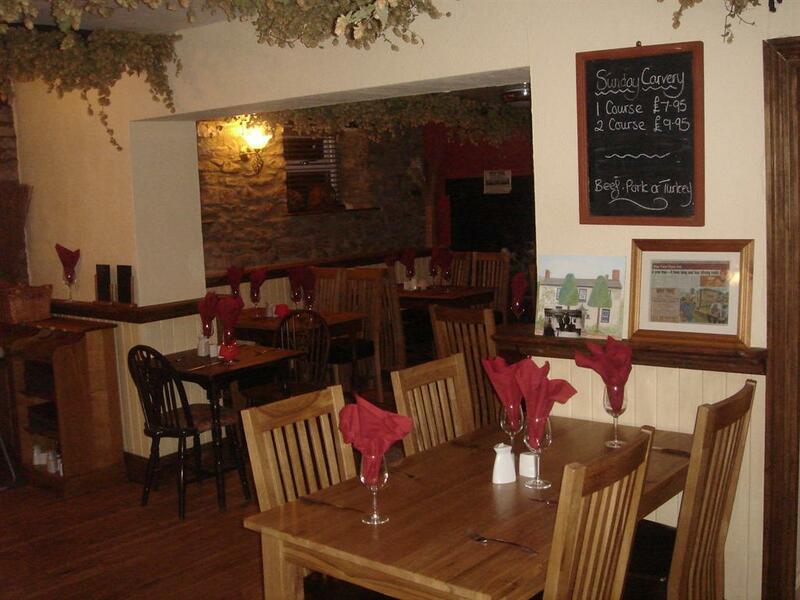 The Restaurant has 50 covers with alog fire and beamed ceilings and hops and gives a country feel. The bar area has sofas and televisions where you can relax and enjoy a drink or bar snack. Accomadation is on a room only basis with breakfast, lunch and dinner all available in our restaurant. 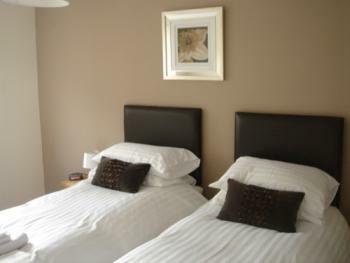 The rooms have ensuite facilities, colour freesat television and dvd, also tea coffee making facilities.